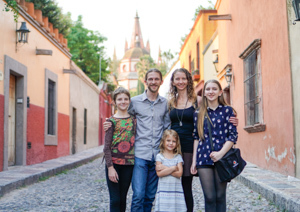 As a family, we traveled to 9 countries over 3 continents in 2018: Mexico, Indonesia, Spain, Portugal, Hungary, Romania, Slovenia, India, and the USA. Some of these we visited more than once. Five of these countries we had never been to before, bringing us to a total of 41 countries that we’ve traveled to as a family (not counting quick airport stops or overnight stays). 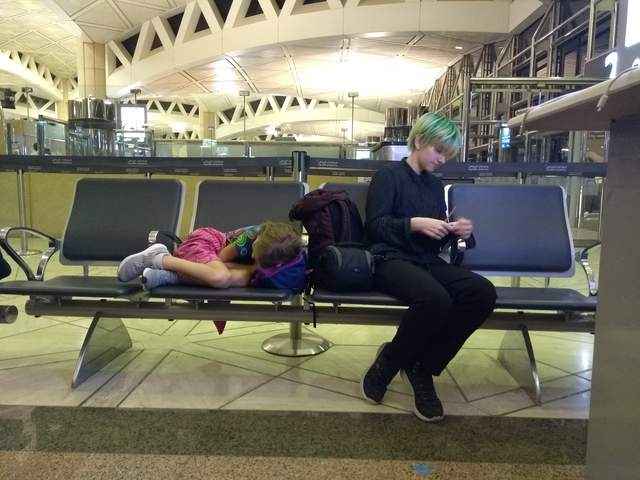 In between our flights to Bali and Spain, we missed a flight, which ended up costing us over $4,000. And when at the bus station in Budapest, my bag was stolen, which contained my laptop, phone, cash, hard drives (with valuable backups), all my clothes (except what I was wearing), my wedding ring, and many more things, totaling over $5,000 in additional loss, plus a lot of time and energy to replace these things. 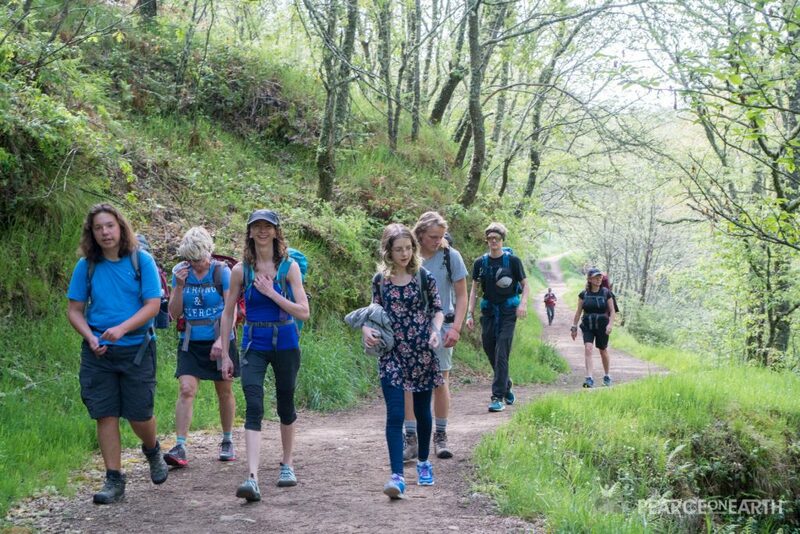 We walked 180km along the Camino de Santiago in Spain through gorgeous scenery with our dear friends. We faced blistered feet, injured knees, and walking all day long for about 9 days. 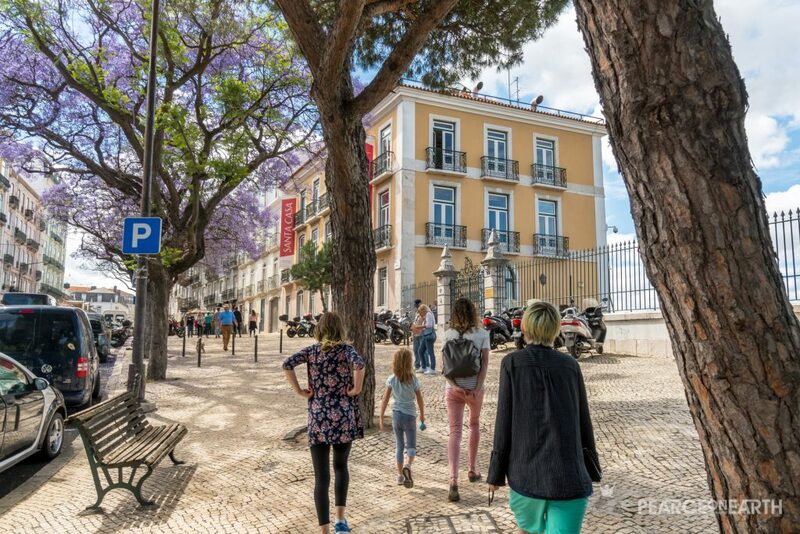 We took a short family road trip through Portugal visiting picturesque towns, forests, caves, and monasteries, as well as the charming city of Lisbon. Every day we were there, we made sure to enjoy our favorite Portuguese treat, Pasteis de Nata, a type of custard cream tart. 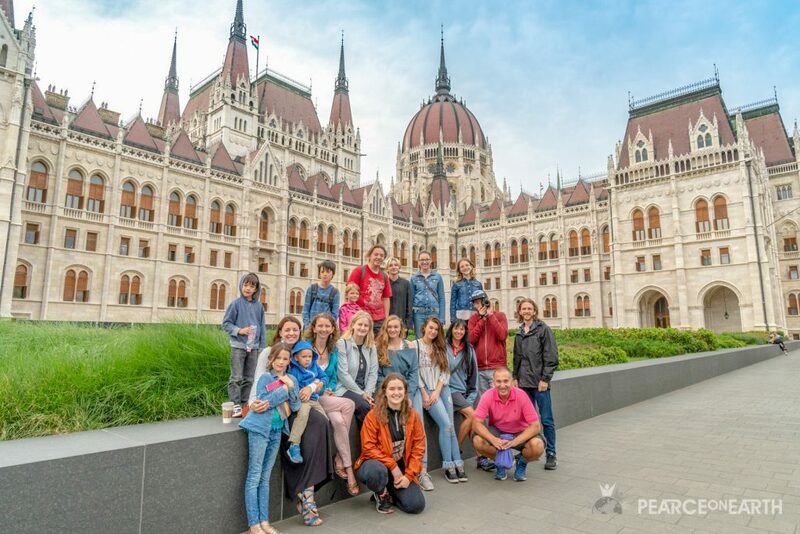 We spent a week on Lake Balaton, preparing for our At Home in the World Retreat with the Kaponay family, along with ping pong matches, movie nights, and a visit to a hot springs lake. We also visited some of the most famous places in Budapest, enjoyed Hungarian food, and celebrated birthdays with an escape room and a fancy hot springs visit at Szechenyi Baths. 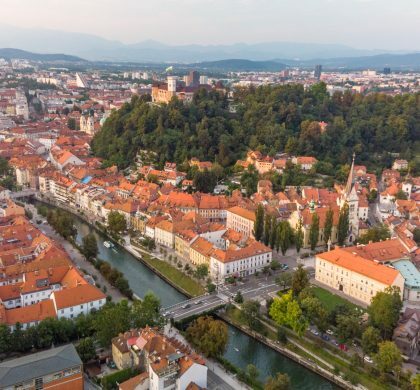 While we didn’t end up filling our retreat in 2018, we had an amazing experience in Transylvania running through our learning program, trying out the excursions, and preparing for 2019’s retreats in Bali (Feb 25-Mar 10) and Transylvania (Jul 1-14). 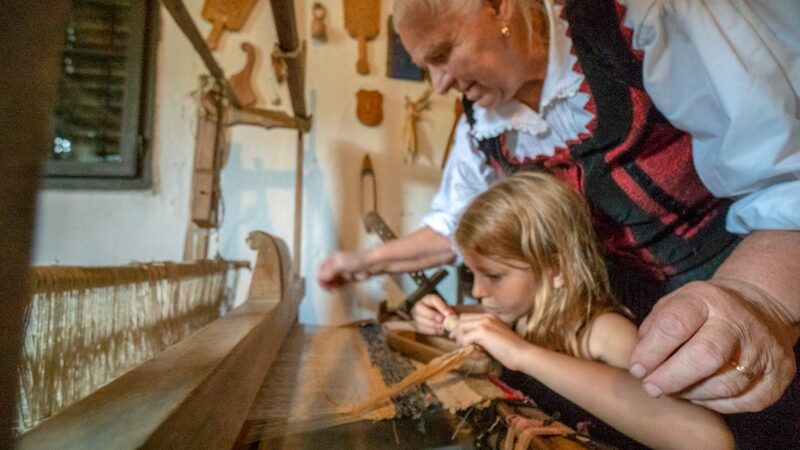 We gained many new insights that helped our own family, and deepened our family connections and friendships as well. We left feeling much more confident about the impact this will have on the families who attend. We were disappointed that the documentary project we’ve been working on came to an abrupt end, due mostly to communication difficulties around the team not being able to agree on the direction the film should take. While we felt saddened by this, we are grateful for all we’ve been able to learn through the process so far both about documentary filmmaking, teamwork, and communication. 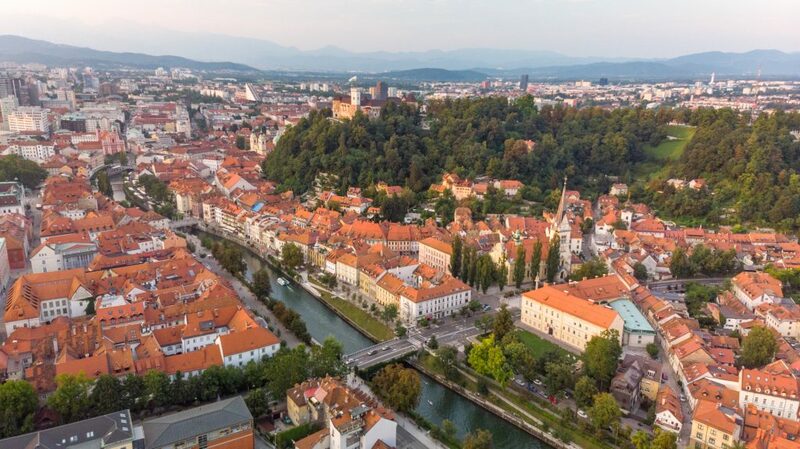 From the moment we arrived in Ljubljana, Slovenia, we felt completely charmed! There is so much we loved about this city, and we spent an entire month here soaking up the place, enjoying the markets, the food, the cleanliness, the people, and recovering from our earlier losses. We so much enjoyed spending more time with relatives we hadn’t seen in so long. Brandon’s cousin J’Neil got married, and we hung out with Brandon’s mom and sister’s family before the wedding, exploring Portland a little. We also enjoyed some fun time with Brandon’s mom in Everett, Washington. 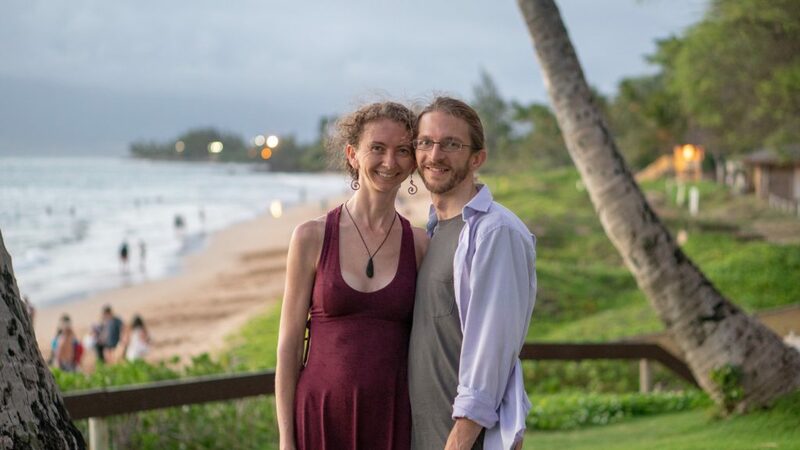 Every year, Jen and I like to take a couples trip – just the two of us – to focus on each other, experience something new together, and deepen our connection. In 2018, we visited Maui, Hawaii made possible because my mom so generously and lovingly watched our daughters while we were gone. Family Adventure Summit 2018 was incredible! We had been preparing for this event the entire year, securing accommodations, scheduling speakers, organizing the program, arranging performers, finding volunteers, and so many details that go into making this an epic event for families intent on living with purpose and adventure through travel. 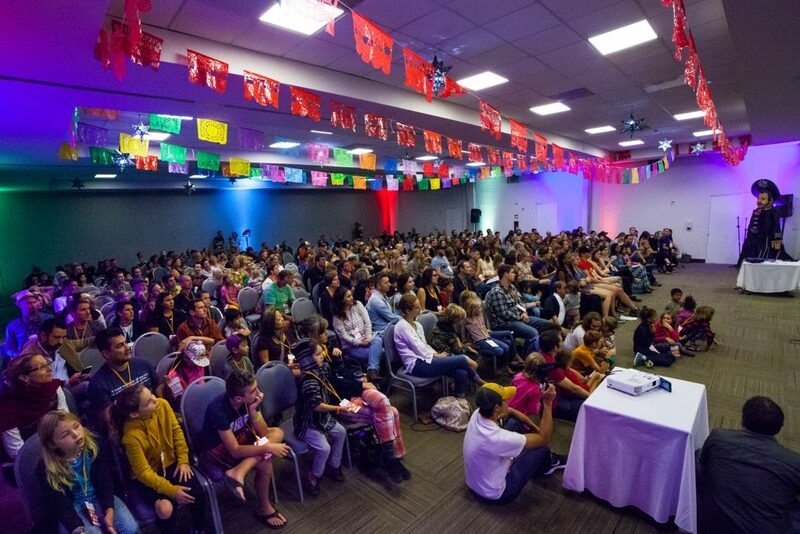 Over 400 people were in attendance at the event in San Miguel de Allende, Mexico, and we had such an amazing time. 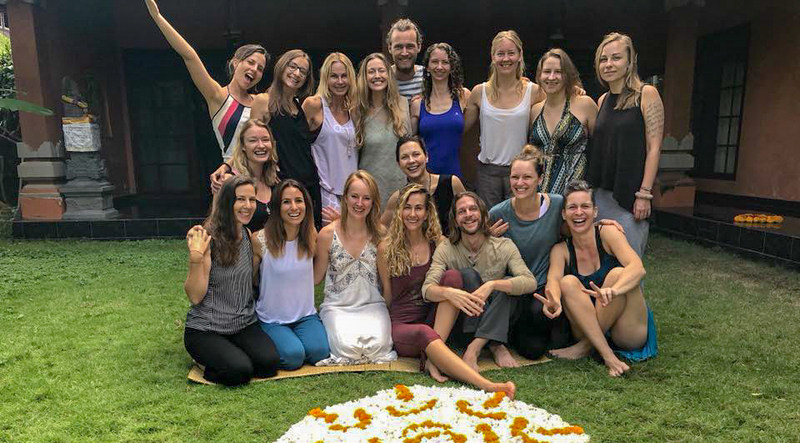 Over 200 immediately booked for 2019’s event, which will be in Bali, Indonesia (Oct 2-6, 2019). Here’s a fun video of the highlights of the event that Emily put together. On two different brief trips to Burbank, California, spearheaded by our daughter Emily’s passion for animation, we visited with the Vice President of Frederator studios, took a tour of Disney animation studio, and attended the CTNX expo so Emily could further her education regarding the animation industry, and decide whether she wants to pursue it as a career. Earlier in the year, Emily also released her Dance in the Rain animation. She drew over 6,000 frames by hand to put this together as a music video to a song she wrote, recorded, and produced. She also sang a cover of “Love Like You” (the theme song to one of her favorite cartoons), and completed an animation for it (above). 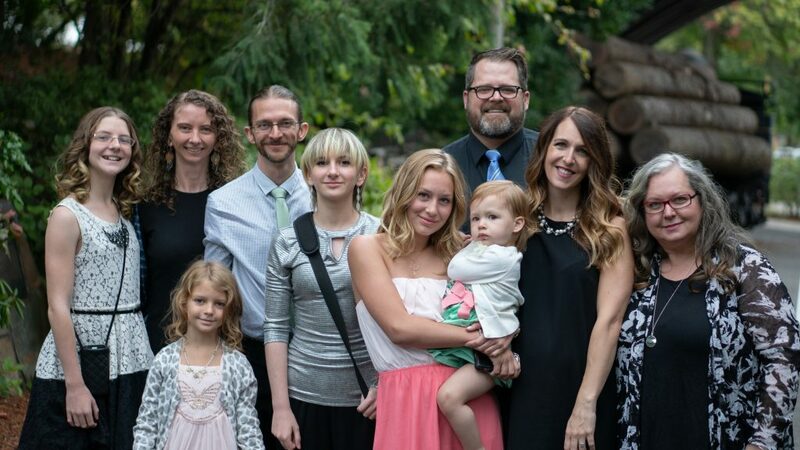 In 2018, Emily also started her own video editing business called Crystal Cut Studios and continues to serve a good list of happy return clients. All this while she intensely studies to deepen her understanding of the environment and the causes and effects of climate change – another strong passion. In 2018, Marie became quite skilled at aerial silks, where she practiced multiple times per week in Mexico (at a class) and multiple times per day in Bali (because we have installed silks in our home there). She learned several new tricks and falls that terrify her parents. In addition to the intro videos she’s created to grow her Jamnastics Youtube Channel to over 1,100 subscribers, Marie has also been doing a lot of 3D modeling and animation with an educational license of the professional Cinema4D software. In December, she and Emily, and their friends in Bali decided to start their own study group, where they will meet 3-4 times per week to study math, English, history, humanities, and more. 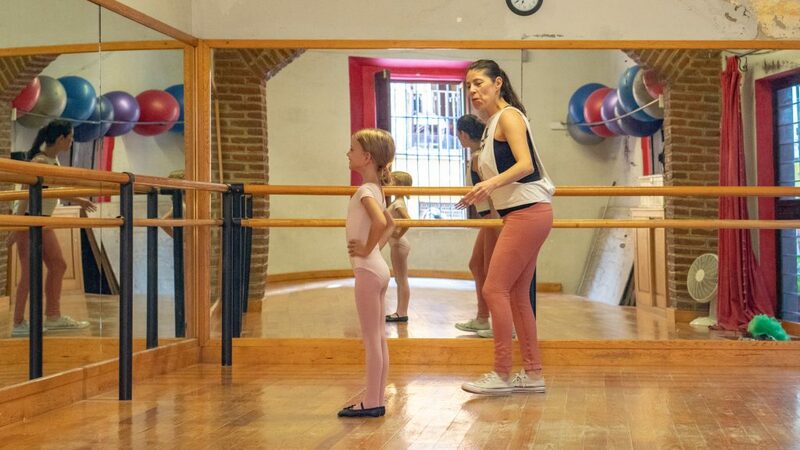 Aysia has become very passionate, even obsessed with ballet. She loves her teacher in Mexico so much (and the feeling is mutual), so they are now continuing lessons online even as we travel. She also discovered that she is extremely flexible, and can do many contortionist moves, such as putting her feet on the back of her head (and beyond). 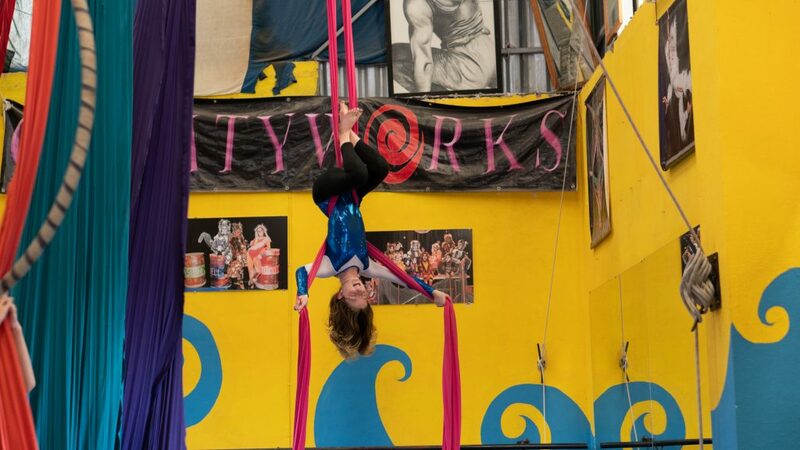 Like Marie, she has also been enjoying aerial silks. In addition to Family Adventure Summit and our retreats for families, we decided to launch a third event specifically for parents, that is like a boot camp that deep dives into the main topics parents need to take their kids on a long-term travel adventure. 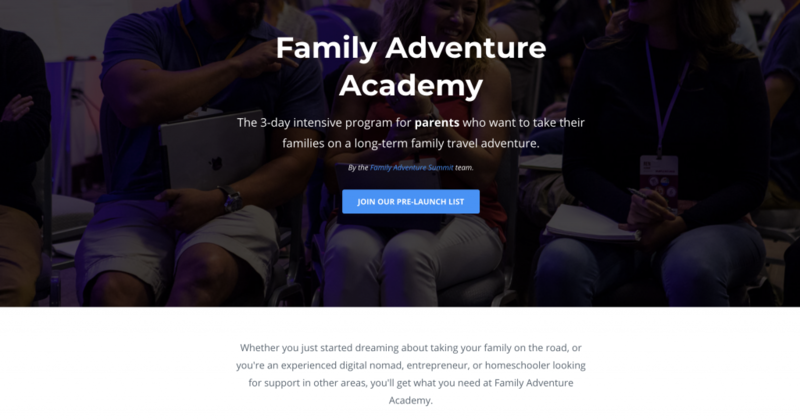 From saving money to travel, to various educational approaches up through university, to ways to fund your travel adventure, and deepen your family connection, we’re excited to support more families in living their travel dreams through Family Adventure Academy. 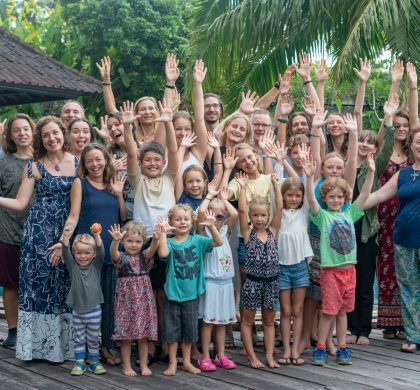 Upon arriving back in Bali in December, Jennifer and Brandon attended an Inner Guidance facilitator training in Bali, leaving us feeling so much more connected to our hearts, our own authentic power, and gaining new skills to heal and transform ourselves and others. After nearly 15 years of running Music Teacher’s Helper, taking it to near the million dollar level in annual revenue while serving thousands of music teachers around the world, I realized I’m no longer as passionate about it as I used to be, and am no longer the best person to be running it. So I’ve hired an experienced professional (our former Commercial and Marketing Director) to be the new CEO, and I’ve stepped down into a non-operational “Founder” role. While this was not an easy decision to make, I’m trusting it will infuse the company with needed energy and leadership to serve our customers better and take it to the next level. 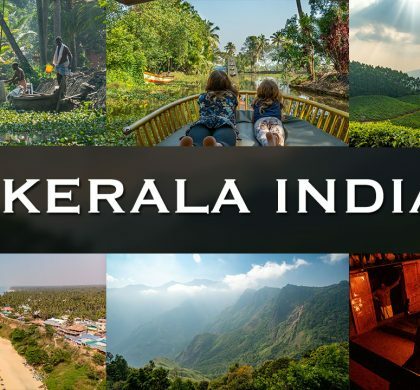 On Dec 28, we left for a 2.5 week visa run to Kerala, India. 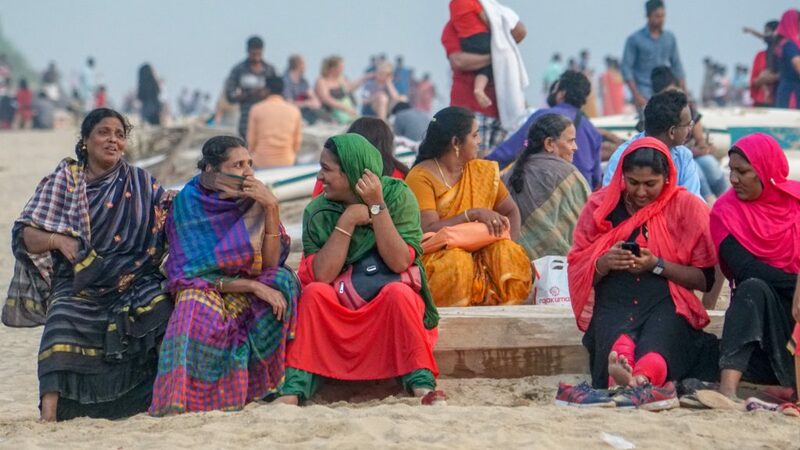 Though most of this falls into 2019, we ended off our New Year’s Eve in Varkala, India. During our trip, we enjoying fantastic Indian food at rock bottom prices (at restaurants, we would feed our entire family for $5-12), and some of the kindest people we’ve ever met. More about this trip will come in future posts. Of course, this is just a short summary of all that we experienced in 2018. But we exit the year with greater commitments to focus on what’s important, strengthening our family, our relationships, and serving the world through ways we feel called to, such as our various projects and events. 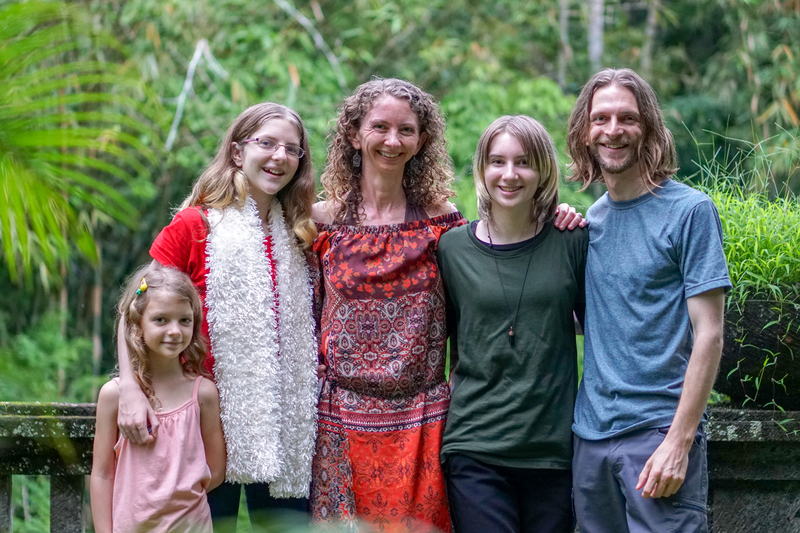 As a family, with our kids growing up and their needs (and ours) evolving rapidly, it’s a constant negotiation and challenge to say connected, meet all of our needs, serve our dreams, and support each other to feel like we’re thriving in the world. From nightly “family time” to periodic “no electronics” days, to weekly dates with the kids (and each other), we’re hopefully building something meaningful for all of us. Yet, we know there is room to improve. This a fun and rewarding journey we’re grateful to be on. Thanks to all of you who have experienced it with us. 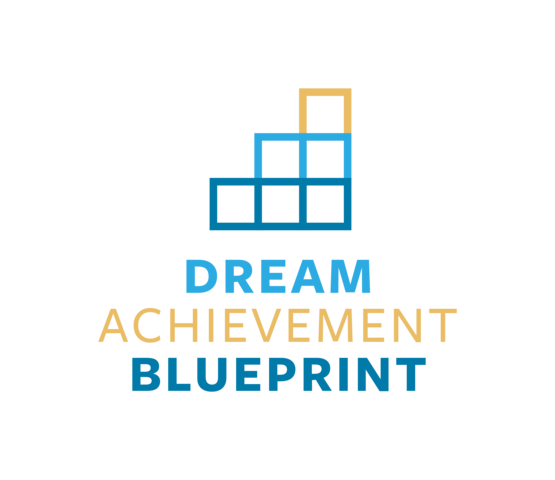 Note: If you’re looking to create an incredible year for yourself or your family, we invite you to check out Brandon’s Dream Achievement Blueprint program, where he shares the mindset, tools, and practices he uses to accomplish his big life goals with a joyful heart. Or for more individually customized, one-on-one coaching, we invite you to sign up for High Performance Coaching with Jen. You’ll dive into an empowering exploration of living each moment in alignment with what you’re living FOR.